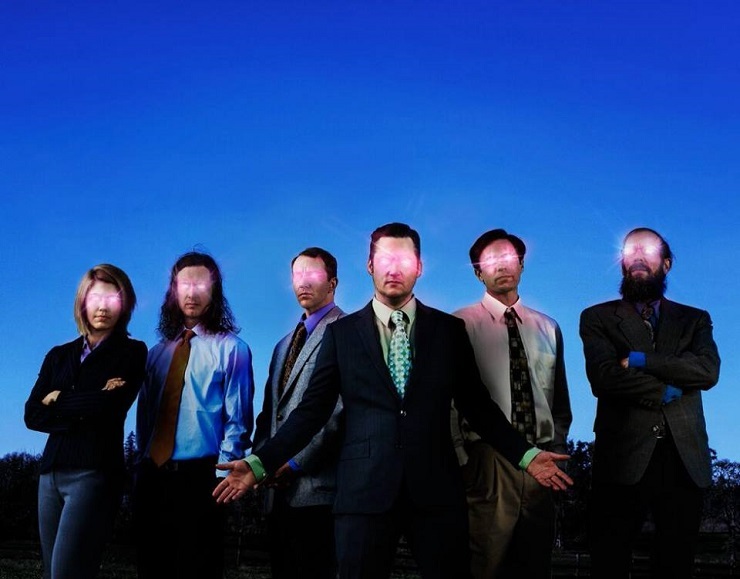 Victoria and Vancouver really aren't that far apart, so Modest Mouse have decided they're heading to the latter this September right before their previously announced appearance at Rifflandia. A press release sent out this afternoon (July 8) confirms that Isaac Brock and the rest of his mighty, melodic crew are heading to Vancouver's outdoor Malkin Bowl on September 18, as part of their ongoing tour supporting 2015's Strangers to Ourselves. This is the night before the band appear at the annual Rifflandia Festival in Victoria. The long-running group are currently out in Europe, but head back to North American soil next week for a number of festival appearances and amphitheatre shows between July and October. This includes one other Canadian appearance, at Oro-Medonte, ON's WayHome Music and Arts Festival on July 25. You'll find all of Modest Mouse's upcoming tour dates, as well as their recent, filthy battle vid for Strangers to Ourselves track "The Ground Walks, with Time in a Box," down below.